House Commerce Committee chair Bill Botzow (D-Pownal) is always looking for suggestions to spur economic development in Vermont. So when a professor at the Vermont Law School suggested holding a “Legithon” — what an earlier generation might have dubbed an extended brainstorming session — Botzow was all in. “The idea of the Legithon matches up with the way a lot of creative people work these days,” Botzow said. 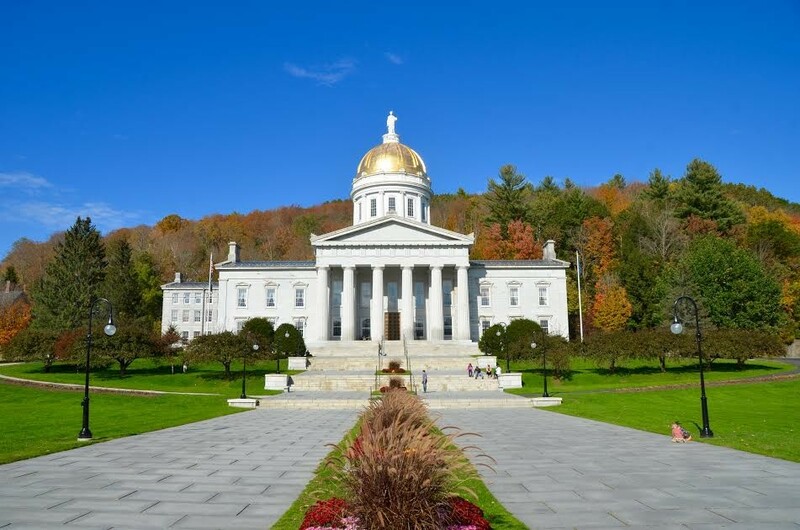 He persuaded legislative leaders to join the law school in sponsoring a weekend during which up to 200 people will collaborate on suggestions for making it easier for entrepreneurs and makers to be successful in Vermont. The event begins Friday evening, November 13, with a dinner at the Statehouse and runs until midday Sunday. Sponsors hope to attract students, young adults just starting careers, and folks with extensive business and professional experience. Botzow said the theme of the event fits with the focus of his committee and its Senate counterpart in recent years. He cited legislation that made Vermont one of the first states to allow corporations to keep all records electronically. Participants must do more than toss out concepts, he said. They need to try to translate their ideas into legislation in 24 hours. “There is no guarantee any idea that comes forward on this day will go to the head of the line,” Botzow cautioned. Nor will this group-think process replace committee deliberations on proposed legislation, Botzow said.